Full-fat milk, also known as whole milk, has a bad reputation because it contains saturated fat, and saturated fat raises LDL - or "bad" - cholesterol. Is butter back? Cheese? What about your whole-milk yogurt? Emerging research suggests that the answers to these questions are no, yes and yes - with some caveats. 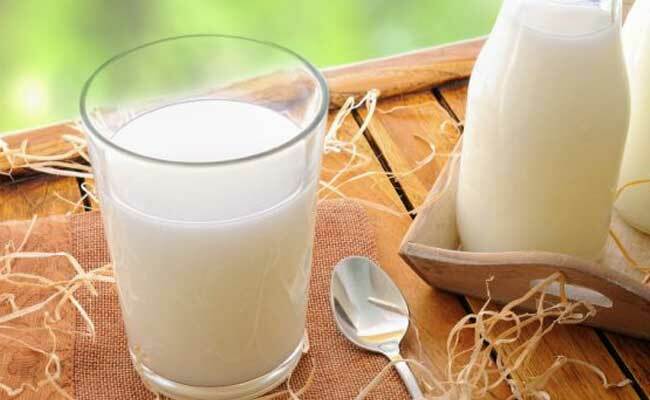 Full-fat milk, also known as whole milk, has a bad reputation because it contains saturated fat, and saturated fat raises LDL - or "bad" - cholesterol. But when looking at associations between actual dairy fat and health, results are mixed. That's why, despite continuing to recommend limiting saturated fat, the Dietary Guidelines Advisory Committee in 2015 called for more research examining the effects of saturated fats from different food sources, because they may affect cholesterol and health differently. Consider a recent study, published in July in the American Journal of Clinical Nutrition. It measured blood levels of three fatty acids known to correspond with dairy fat intake in 2,907 adults ages 65 and older. Researchers took samples at baseline, then six and 13 years later. All participants were free from cardiovascular disease at the start of the study. Over 22 years of followup, 2,228 participants died from various causes, but researchers found no significant links between long-term intake of dairy fat and any cause of death, including from heart disease or stroke. In fact, one type of saturated fatty acid in dairy was associated with lower risk of stroke-related death. 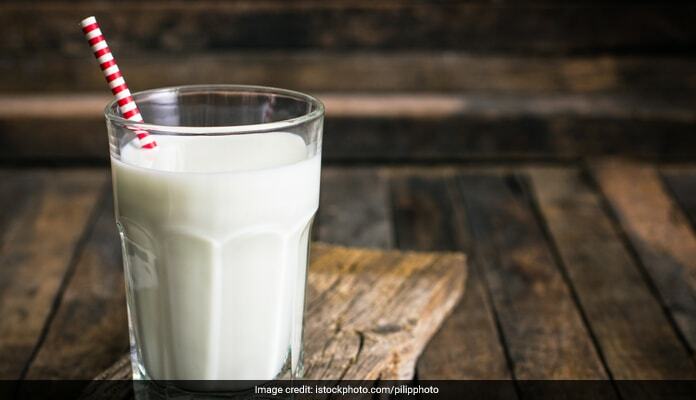 This study lends support to the general findings of long-term observational studies that dairy foods either reduce risk of cardiovascular disease and diabetes or simply have no effect. That includes higher fat as well as lower fat dairy. Because observational studies have limitations - people might not report their dietary habits accurately, or they may change after that information is collected - controlled studies such as clinical trials that closely monitor diet or use blood biomarkers as "evidence" of actual intake will be important pieces of the research puzzle, especially those that directly compare full-fat and lower-fat dairy foods. 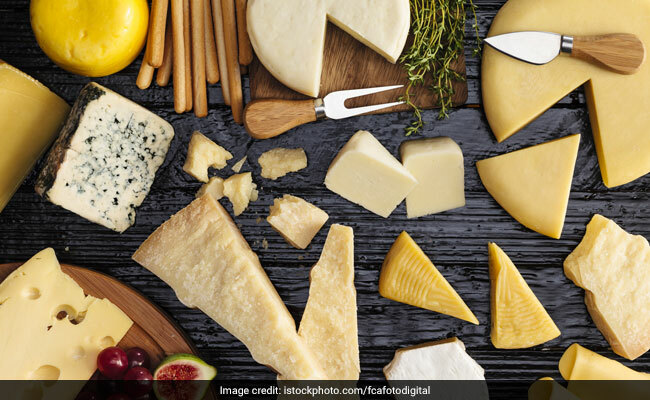 But the studies cited above suggest that any negative effects of saturated fats on cardiovascular health may be neutralized when they are eaten as part of the complex "food matrix" formed by cheese and other dairy foods. - What type of dairy do you enjoy? Some people find full-fat dairy more satisfying, but if you love your nonfat Greek yogurt in the morning, you certainly don't have to switch to full fat. - Not all full-fat dairy is created equal. Yogurt with live cultures and natural cheese (in other words, not processed cheese) appear to have more benefits, possibly because they are more highly fermented foods. On the other hand, ice cream and cheese-loaded pizza are more about pleasure than nutrition. - Cheese is calorie-dense (a lot of calories in a small volume), so be thoughtful about portions. Choosing highly flavorful varieties such as sharp cheddar, Parmesan and blue cheese can often provide more satisfaction with less. Even better, enjoy your cheese on a salad or a vegetable-packed scramble in the morning. - Pair an ounce of cheese with a serving of fruit, such as apple, pear or grapes, for a satisfying snack. - Love butter? Use it minimally where you want its specific flavor in cooking. For most cooking needs, olive oil is a more healthful choice.